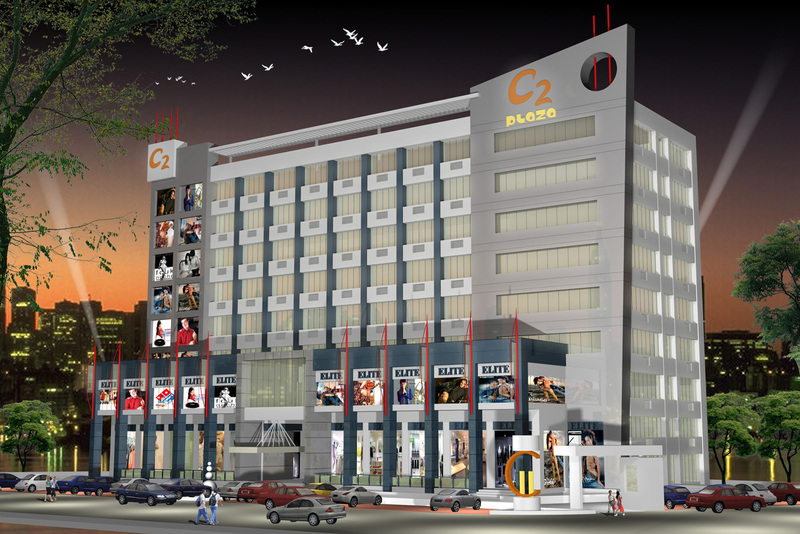 It is located in the heart of the city at Malaviya nagar. 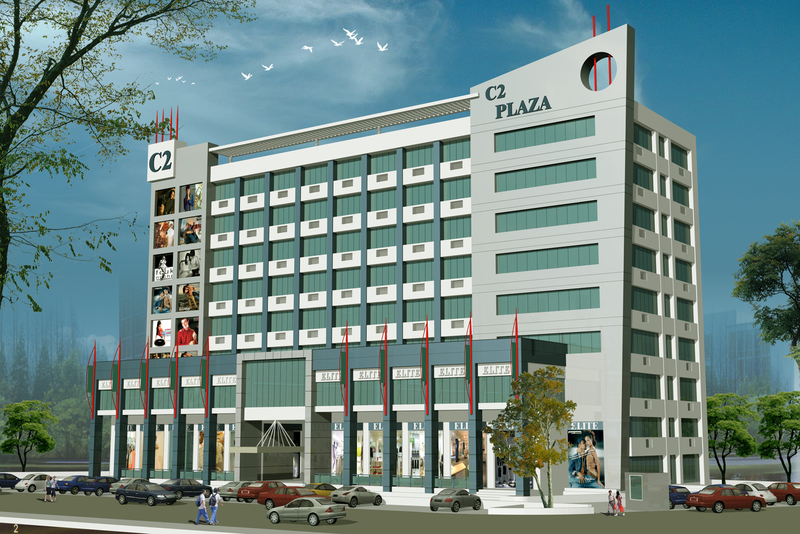 Situated on the city’s most important thoroughfare, it is ideal for establishing offices and the easy accessibility makes it a perfect destination for shoppers. It is owned by a private builder-Unique builders & developers. Intelligent facade treatment and smooth vertical circulation are the two main feature of this building. Builtup Area : 90000 Sq. Ft.